I have always loved Winnie the Pooh, and so I was delighted when my daughter chose this special bear to be her bedtime friend to cuddle. Eeyore, Tigger and Piglet soon joined the gang in her cot, but it was always Pooh bear who would bring her comfort and who eventually went on to join her on many adventures together. Since those early days I have loved sharing the wonderful stories of Winnie the Pooh with our two children. Even after all these years there remains something so special about this bear who A.A. Milne and E.H. Shepard chose to share with the world. 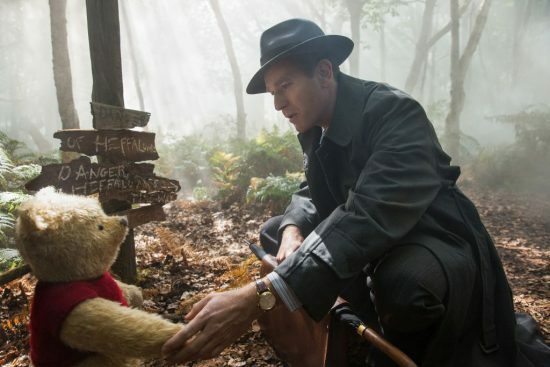 To see this magical world of the Hundred Acre Wood brought to life in the new live action Disney movie Christopher Robin was incredible. As I sat and watched Winnie the Pooh and his friends set out on a new expedition, I was swept away in a beautiful story of friendship, the sadness of the inevitability of growing up, but then also made to delight in the rediscovery of happiness. The animation in the movie is remarkable, and not for one moment did I question the authenticity of Winnie the Pooh being real. 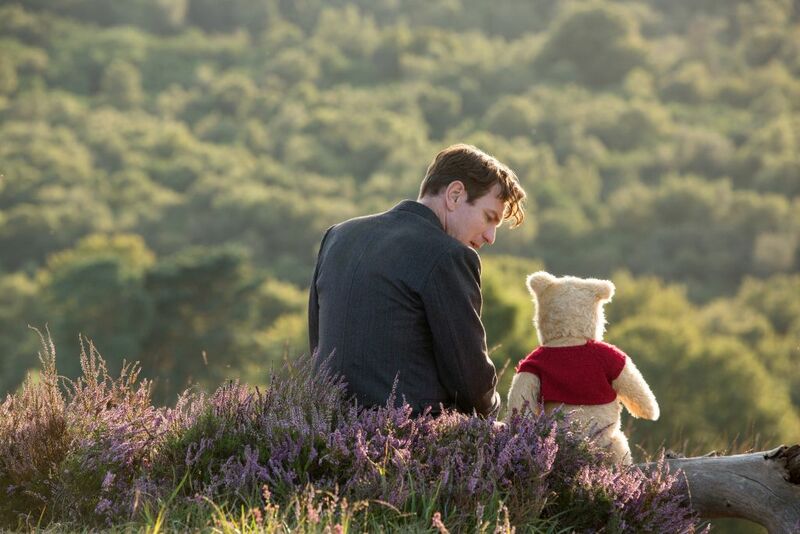 He is portrayed exactly how I had imagined him to be – often sharing his surprisingly insightful thoughts despite his absent mindedness, always thinking about honey, and so full of love for his friends and Christopher Robin. Eeyore was predictably gloomy in his glumness, Tigger bouncy in his exuberance, and Piglet nervous about almost everything. Kanga and Roo, Owl, and Rabbit were all there too, and each endearing in their own ways. 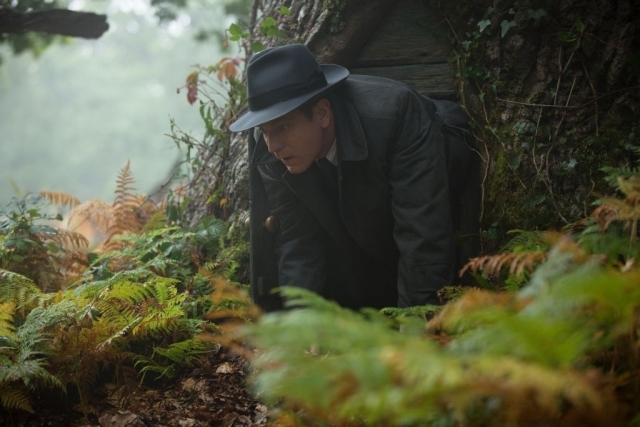 Christopher Robin himself was perfectly portrayed by Ewen McGregor. 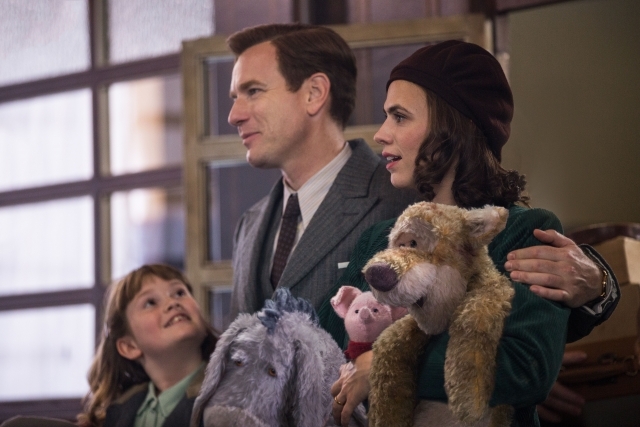 Christopher Robin shows us the boy who grew up, met the love of his life, got married, had a daughter and then got swept away in the everyday routine and responsibilities that come with being an adult. 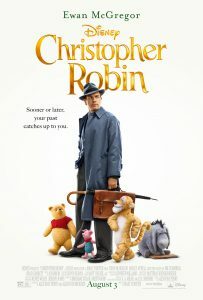 Along the way he forgets about the importance of using his imagination and having fun together with his family, but is soon reminded when Pooh bear makes a surprise appearance and takes him on an unexpected journey. If you or your children are fans of Winnie the Pooh you will love embarking on this new beautiful adventure. It goes without saying that it’s also the perfect introduction to this classic story for your little ones and promises to be the start of a wonderful friendship for them with this incredible bear. 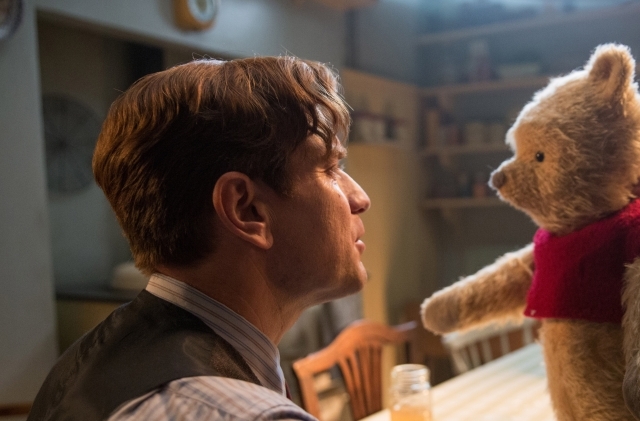 Christopher Robin delivers an authentic Winnie the Pooh experience in a completely new way. As much as I found myself giggling many times, I also felt my heart ache for the bear’s sadness, and then rejoice again later as the story unfolded. I loved hearing his now-famous words, watching the beautiful original illustrations and Pooh bear music woven into the story, seeing the surprised looks on people’s faces when he spoke, but above all I couldn’t wait to rush home and give my own silly old bear a great big hug! Thanks for sharing your remarkable story and characters with us A.A. Milne and E.H. Shepard, we are so very happy that you did. 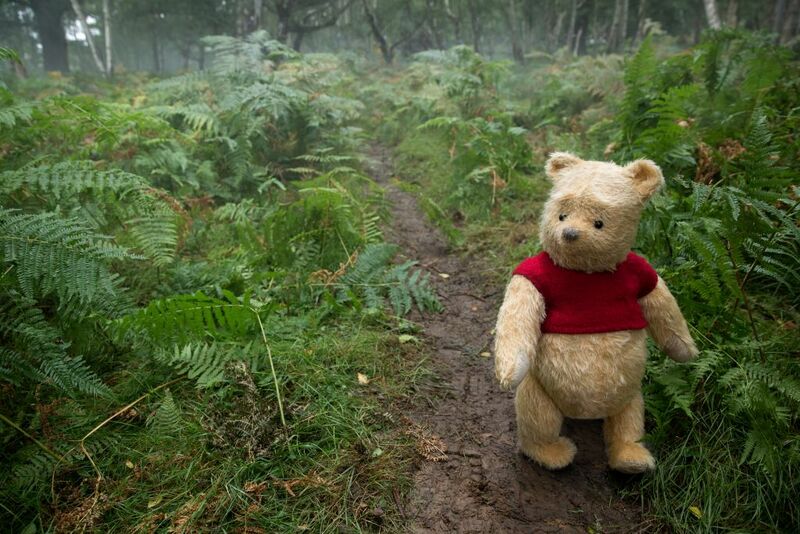 I just know you would have delighted in seeing them in this new way and on this new adventure with Christopher Robin. 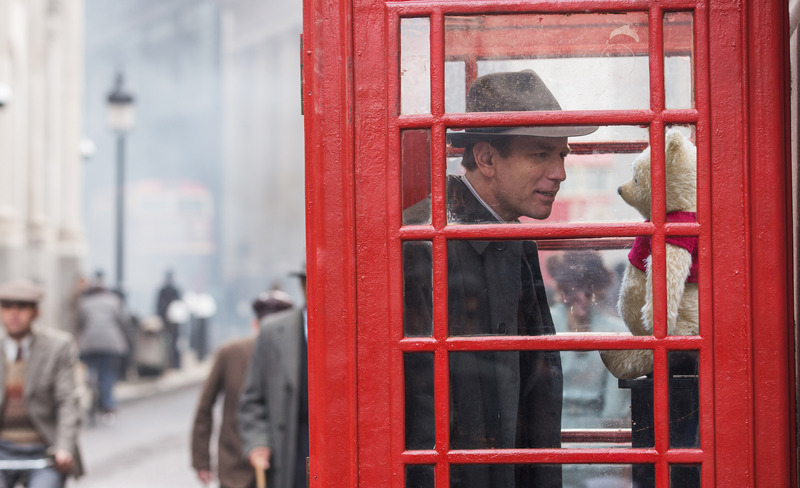 Christopher Robin is now showing in cinemas across South Africa. It comes highly recommended from me, both as a mom and as someone who loves Winnie the Pooh! In addition to being a wonderful movie to enjoy together with your children, Christopher Robin has lovely messages of the importance of family and friends, as well as how we should never forget about the power of our own imaginations. I had NO idea the movie was out already! I really want to take the kids to see this! 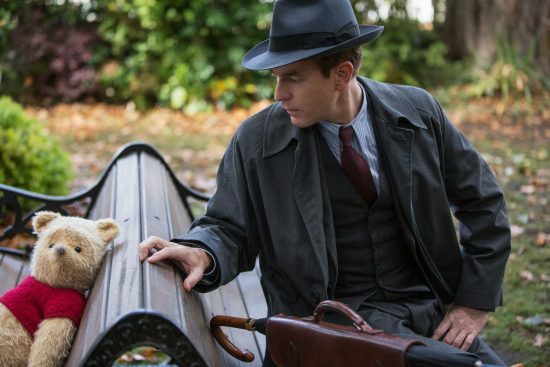 Christopher Robin all grown up…. I can’t wait!! Great review! Thanks Simone. The movie is really incredible, I can’t wait for my kids to see it too – completely magical! I really can’t wait to see this with my little man! So many special childhood memories!